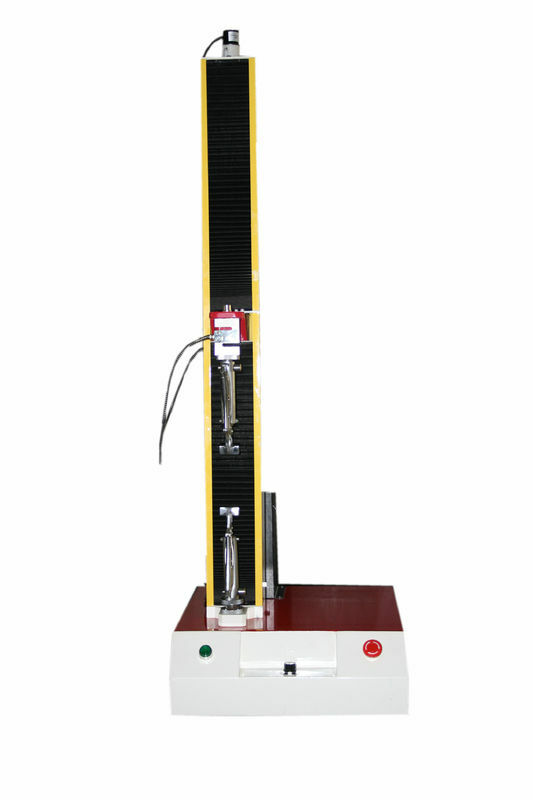 Computer Control Desktop Tensile Testing Machine a new material testing machine that combined with the electronic technology and mechanical transmission, it has accurate load speed, range of force measurement, Has high accuracy and sensitivity for the load, displacement measurement and control, This machine is simple to operate, simple structure, it can be directly placed on the testing table for test, especially suitable for controlling quality in production line. 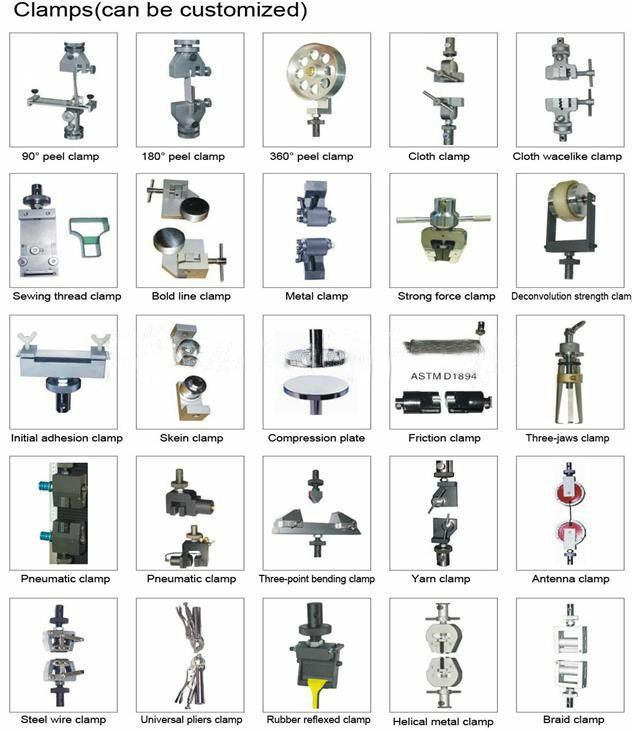 This series of machine is mainly applied to test the non-metallic and metallic materials which the load is less than 500kg. 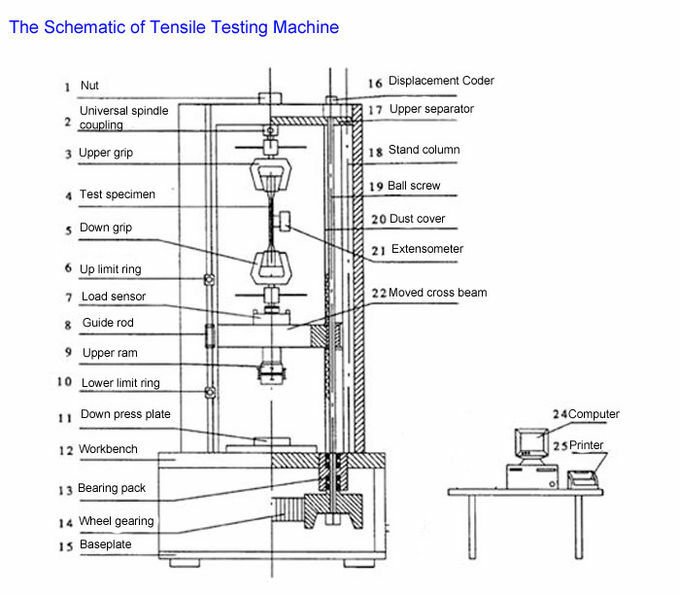 Computer Control Desktop Tensile Testing Machine can be test all the material in tensile, compression, bending, shear, peel, tear, two-point extended (need add extensometer) and others for control products quality. Such as textile, rubber, plastics, synthetic leather, tape, adhesive, plastic film, composite materials, electronics, metals and other materials. So its alias is universal material testing machine.